Sending emails generates loads of data you should consider to improve the way you do business. Our indicators display key information to help you decipher your analytics. Top links, top tags or top ISPs can help you understand what works with your emails and what to improve to have your recipients commit. As our server receives an email, each status is saved. 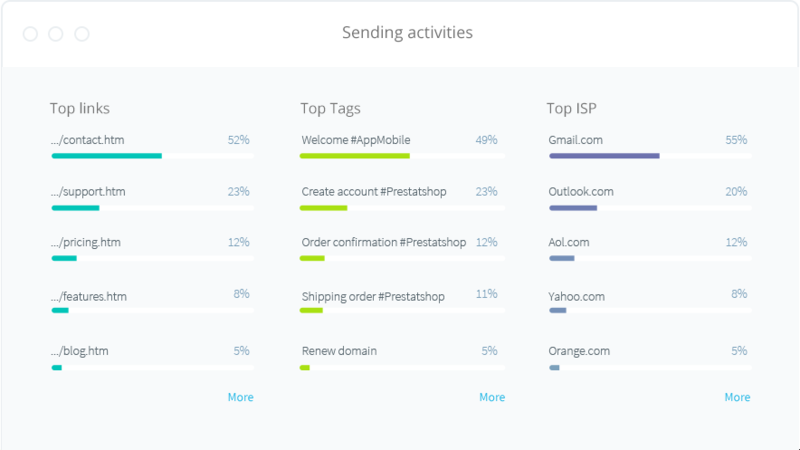 See what happened to your email, when it was opened or clicked. 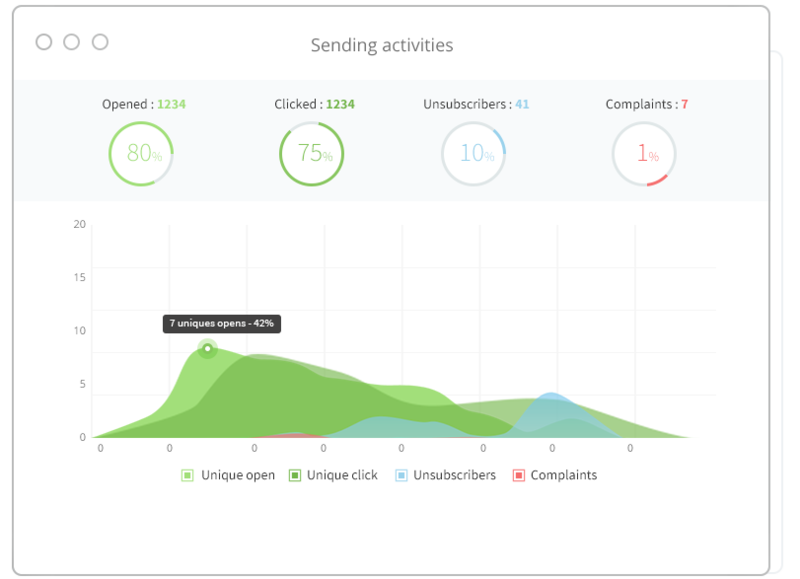 Several tools can help you understand how engaged your recipients are. Webhooks notify you and provide insight so that you can be informed when an issue arises. You will be able to react proactively and contact customers another way. 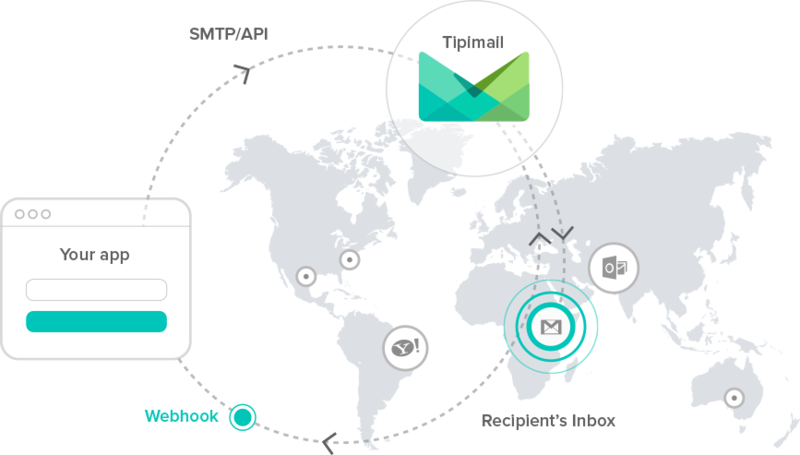 With our webhooks, you can track an email as soon as our servers received it. Webhooks are easy to integrate in your app and use JSON format to adapt to any information system.